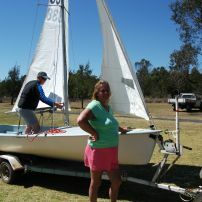 commented on "Terry and Sophia"
commented on "Terry and Sophie"
Guess who forgot their mainsail???? 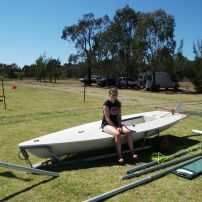 commented on "setting up before the first race"
commented on "Jade on a club Laser about to go on her first solo club race"
commented on "Hmmmmm doesnt look like much wind happening here ....... are we going to sail or not???" 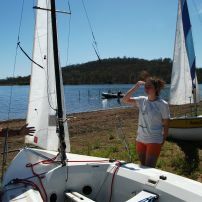 Hmmmmm doesnt look like much wind happening here ....... are we going to sail or not??? 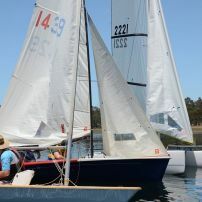 commented on "crowded starting line on very calm waters"
commented on "Alison Tweedie setting up her boat"
commented on "The paper tigers hit the water"
commented on "Laser 2 crash at speed." 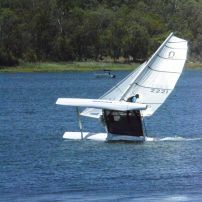 Laser 2 crash at speed. 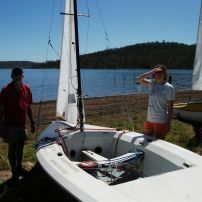 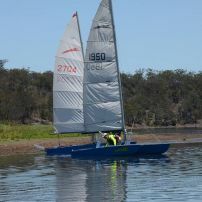 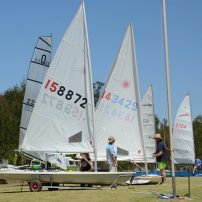 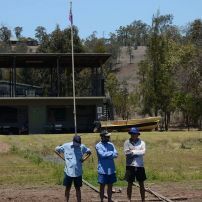 Big spill off the front of a laser 2 at Cooby dam ,Darling Downs sailing Club..